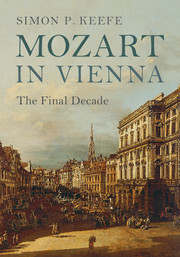 Cultural, historical and reception-related contexts are central to understanding Mozart, one of the greatest and most famous musicians of all time. 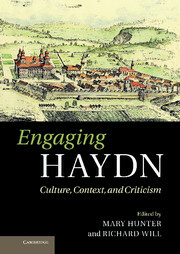 Widening and refining the lens through which the composer is viewed, the essays in Mozart Studies 2 focus on themes, issues, works and repertories perennially popular among Mozart scholars of all kinds, pointing to areas primed for future study and also suitable for investigation by musicians outside the scholarly community. 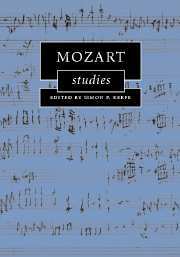 Following on from the first Mozart Studies volume, internationally renowned contributors bring new perspectives to bear on many of Mozart's most popular works, as well as the composer's letters, biography, and reception. 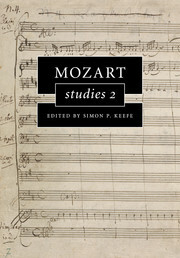 Chapters are grouped according to topics covered and collectively affirm the vitality of Mozart scholarship and the significant role it continues to play in defining and redefining musicological priorities in general. 9. 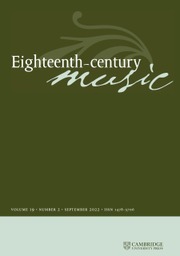 Mozart, song, and the pre-uncanny Emily I. Dolan. Simon P. Keefe is James Rossiter Hoyle Chair and Head of Music at the University of Sheffield. He is the author of three books on Mozart, including most recently Mozart's Requiem: Reception, Work, Completion (Cambridge, 2012), which won the 2013 Marjorie Weston Emerson Award from the Mozart Society of America for the best book or edition published in 2011 or 2012. 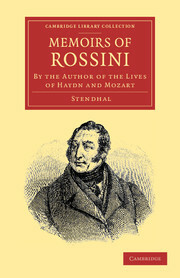 He is the editor of a further five volumes, all published by Cambridge University Press, including Mozart Studies (2006). In 2005 he was elected a life member of the Academy for Mozart Research at the International Mozart Foundation in Salzburg. 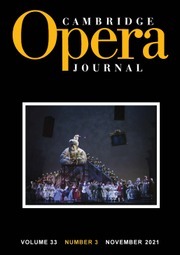 He is general editor of the Royal Musical Association Monographs series and a 'Late Eighteenth-Century Composers' series, and chairs the Royal Musical Association Publications Committee.